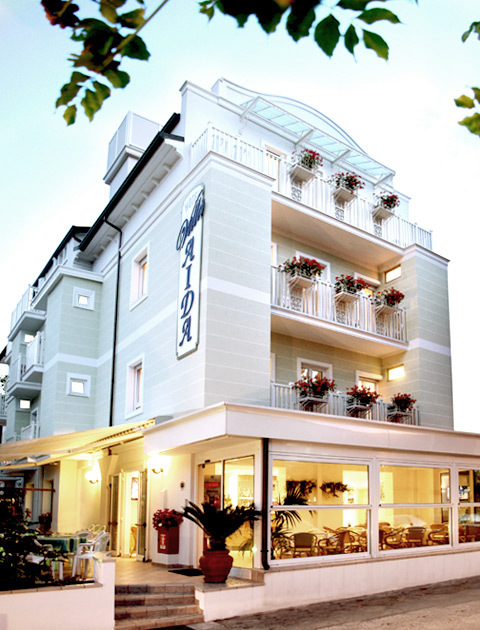 Hotel Villa Aida is the ideal hotel for families and is located just a few steps from the establishment of Riccione Terme. 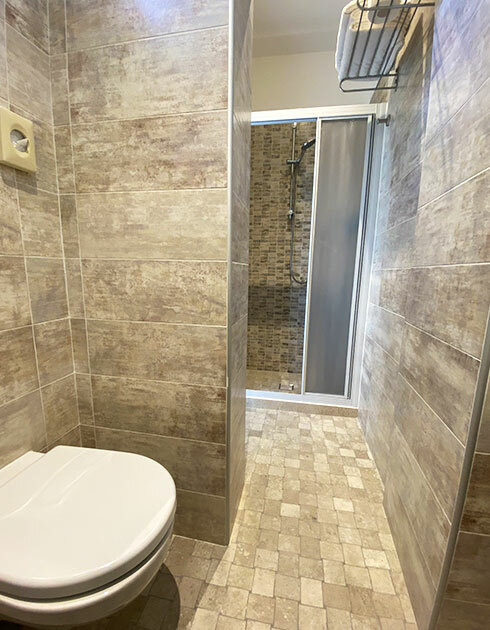 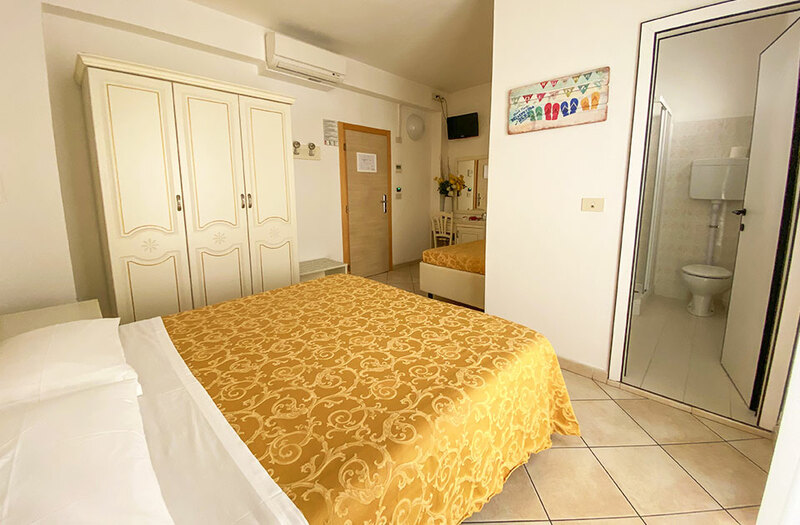 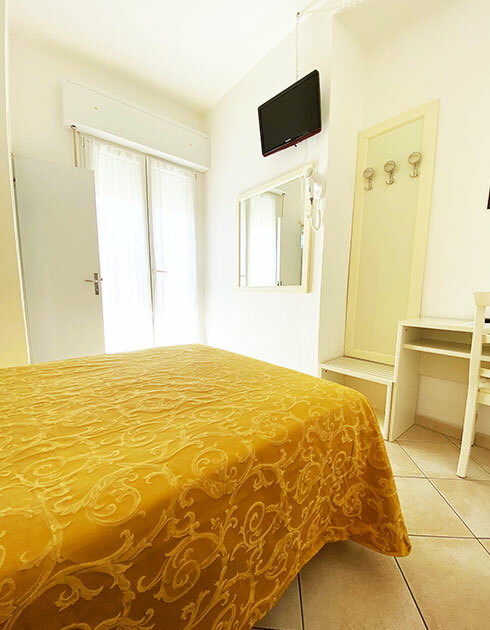 The rooms of Hotel Villa Aida, the perfect destination for your family holidays in Riccione, are cosy and equipped with all the little conveniences being necessary to make your stay in Riccione pleasant and relaxing. 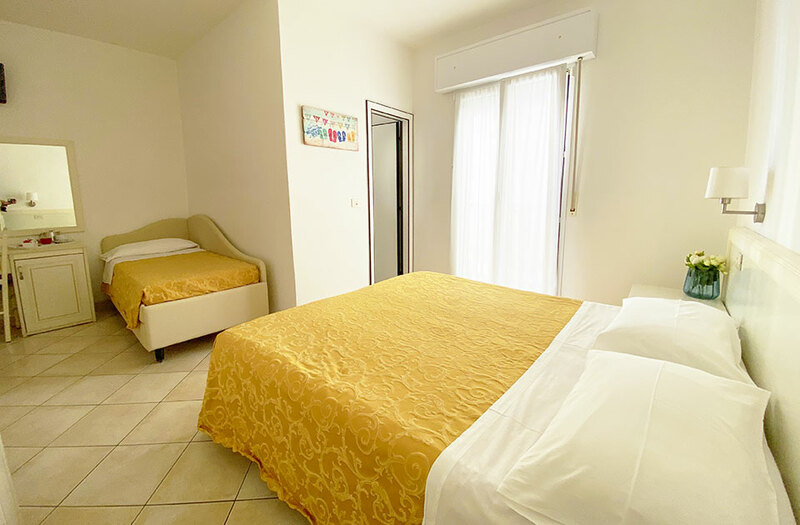 In our family hotel in Riccione, we care about your children and offer you a holiday being tailored to the needs of our younger guests, starting from the rooms, which are equipped with cots, cribs and bars. 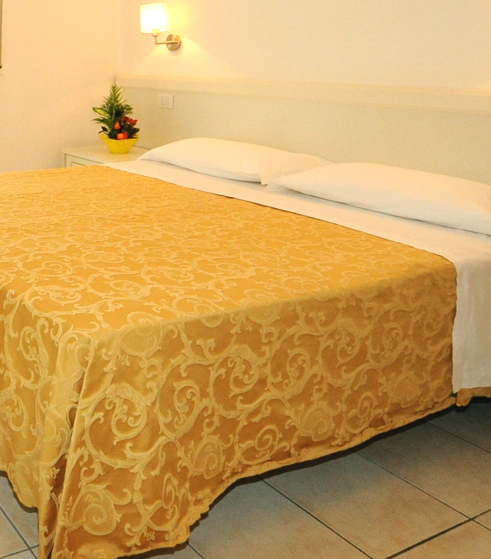 Moreover, small dogs are allowed.